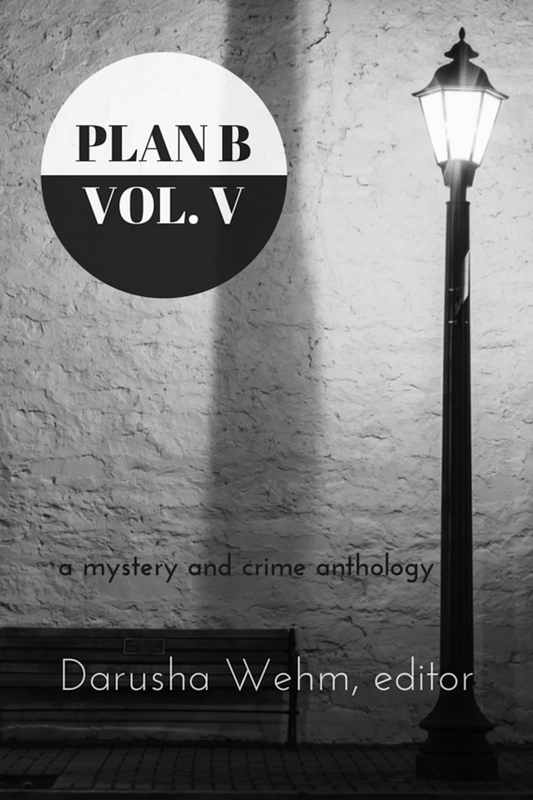 Plan B publishes crime and mystery stories from award-winning veterans and the best new voices around the world. New stories every two weeks online, all stories collected in ebook anthologies and a handsome paperback omnibus. 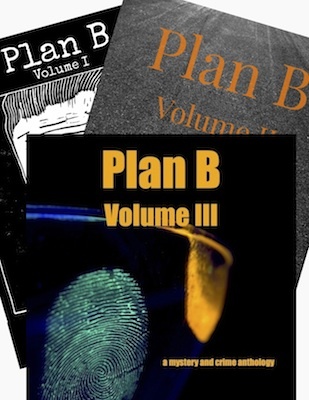 Plan B: Volume V now available! We are thrilled to share that Craig Faustus Buck’s story, “Honeymoon Sweet” is this year’s Macavity Award winner for best short story. 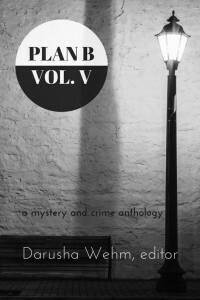 First published in Murder at the Beach: The Bouchercon Anthology 2014, “Honeymoon Sweet” was featured in Plan B Volume V. You can get the ebook of Plan B Volume V here, read the story online here or listen to the podcast here. It’s been a great couple of years of stories, but as of now Plan B is on hiatus. All her neighbors agreed that Henrietta Soames had murdered her husband. Jimmy told me about the burglary almost exactly a year after it happened. Right after we got thrown out of the pawnshop where Jimmy tried to sell the jewelry. Enter your email address to subscribe to Plan B and receive notifications of new stories by email.